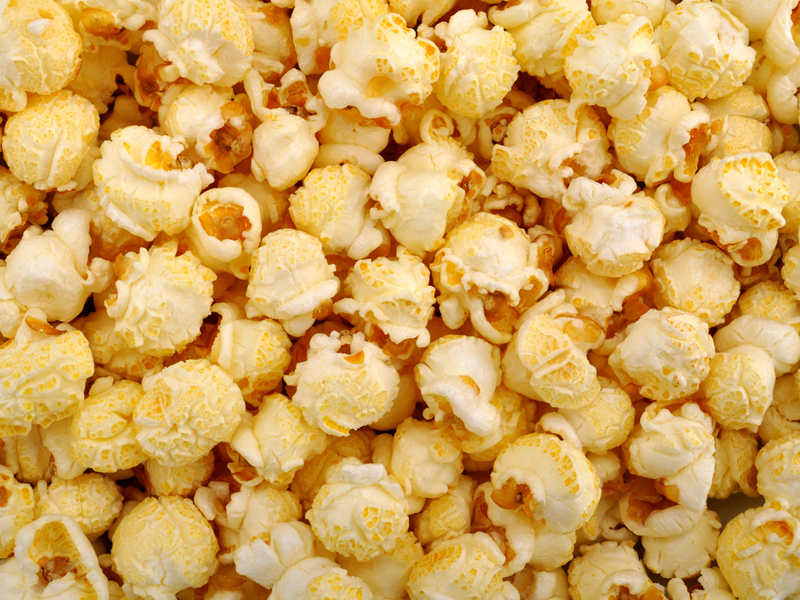 Bring the enticing smell of theater popcorn to your event! Our popcorn machine will make everyone’s day! Kids and adults alike will queue up for a box! Salty, crunchy, and buttery! What more could you ask for? !